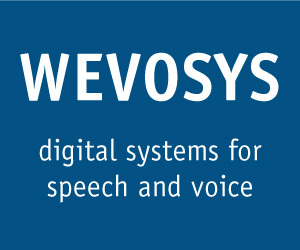 WEVOSYS is a global provider of modern professional digital systems for speech and voice assessment, documentation and biofeedback – Made in Germany. 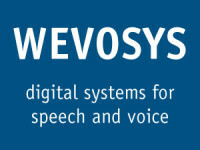 Systems like lingWAVES are acknowledged as the modern standard for professional clinical users worldwide with full range of service and support. A continuous development since 1995 assures high quality, up-to-date and durable products.